Make people crazy about your pizzas even before they open the box. 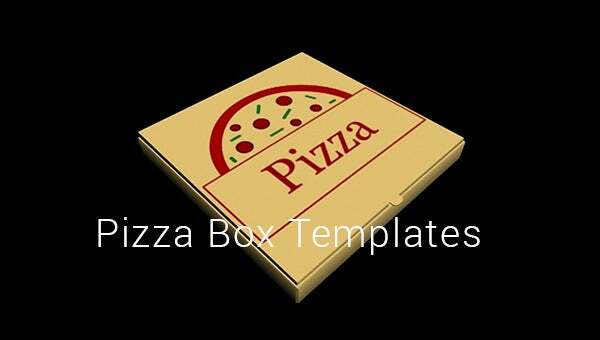 Pizza box templates have been specifically created to package hot and delicious pizzas. 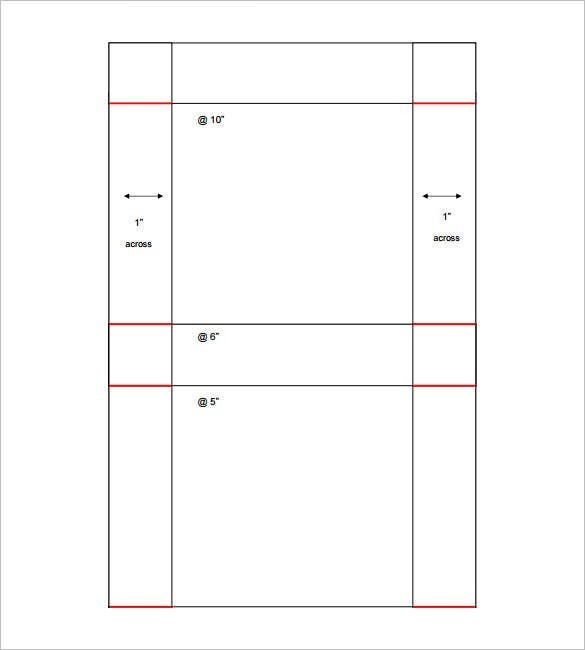 Download the free or premium version of these templates and print them according to the size of the pizza to be packed. 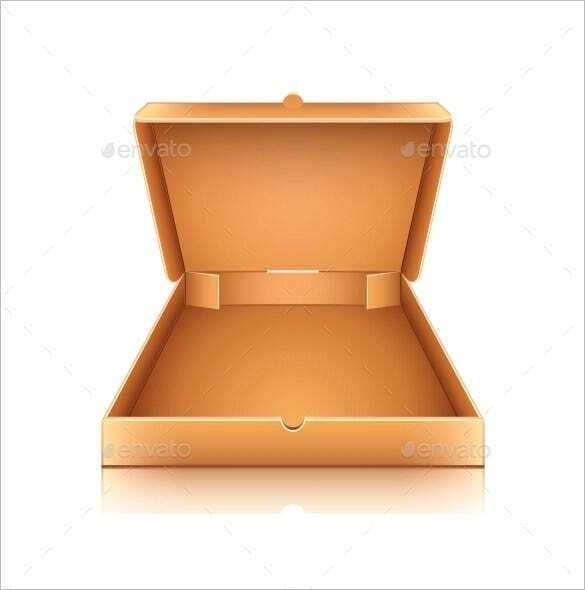 These cake box templates will fulfill your commercial requirement as they are in die-cut shape and they are 100% scalable. 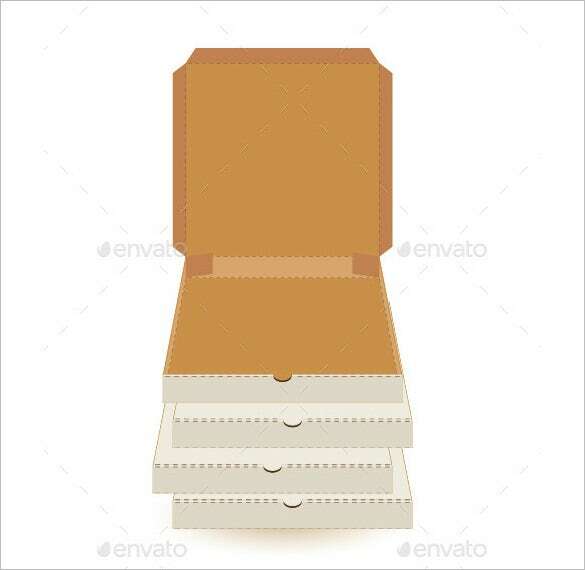 Pizza boxes are usually thrown away after the pizza has been eaten. Little do we know that it can still be utilized in more ways than one. There’s so much more to a pizza box than just being the container of pizza. 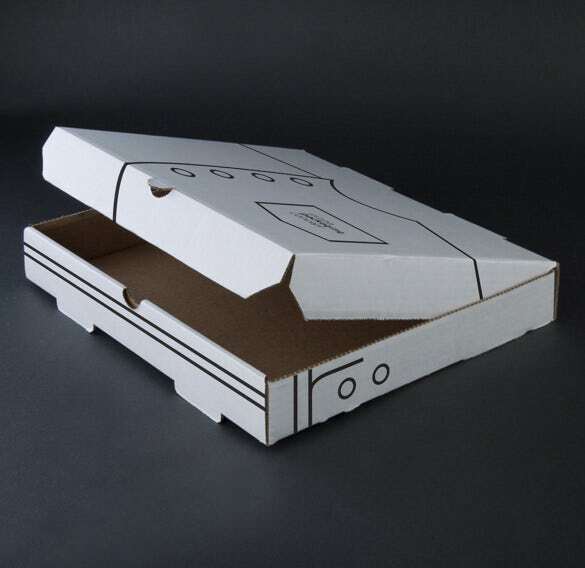 These are some of the ways of recycling a pizza box. Use about three to four pizza boxes in making a laptop safety box. 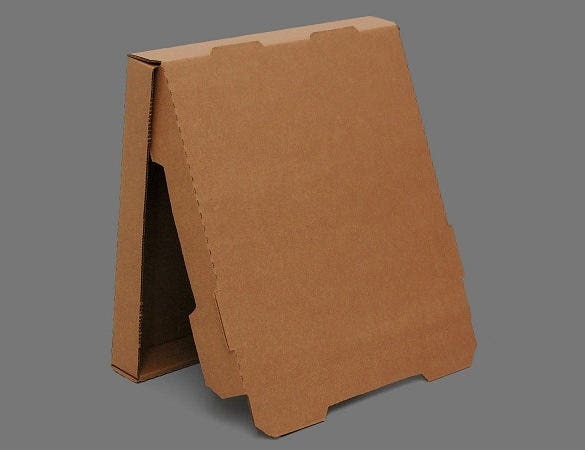 Create a base of the safety box and use another pizza box to create an elevated structure for the laptop to be placed on. Make a hole in the wall of the safety box for the wire of the charger to go through. For this one, you can use one pizza box. Just clean the box a bit and personalize it according to your preferences. You can use it to put little, flat, lightweight gifts, depending on its size. Who thought pizza boxes can be redecorated into a football field? A piece of pizza box can do just that. Open the whole box and keep the borders. These will serve as the walls of the football field. Take note of what football fields look like and decorate the box the same way. For this one, you have to print out brand names for the decoration of the walls. You also have to do lots of painting on the field and make a little ball. Provide two straws. You will use this to blow the ball. This mini football field is suitable for recreation for you and your child. By cutting the pizza boxes and keeping its edges intact, you can create a pendant light for the hanging bulb in your house. Form pentagon shapes by sticking the edges together. Arrange the edges alternately to make a rippling and DNA-like effect. Make another whole pentagon using the base of the pizza box. This will serve as the roof of your pendant light. Make a hole in the middle for the wire to go through. You can paint colors or go for the minimalist black and white feel. Your bulb now has a protective and artsy cover. Pizza boxes are also a good option for creating a makeshift document organizer. 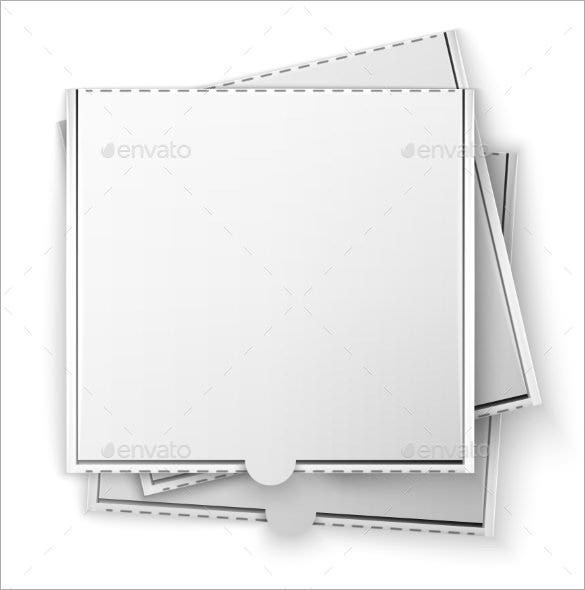 Cut two quadrant-shaped cartons from the pizza box which will serve as the walls of the organizer. After that, cut two square-shaped cartons and put them in between the walls, one above the other. 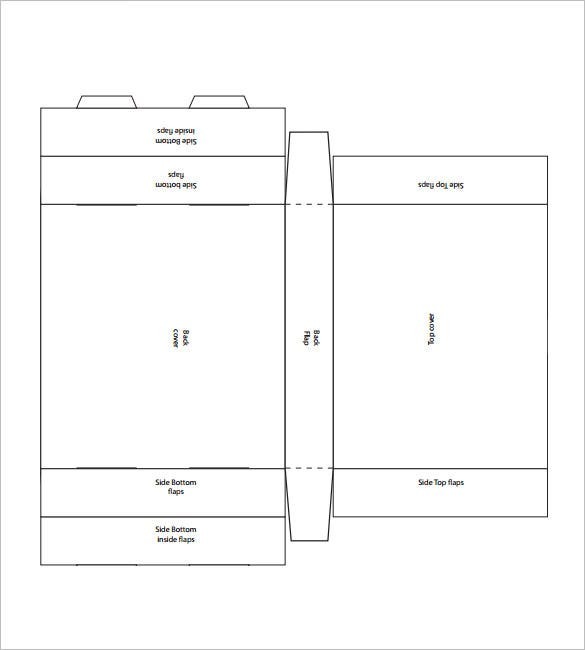 These are the storage of the documents. Stick them together with glue. 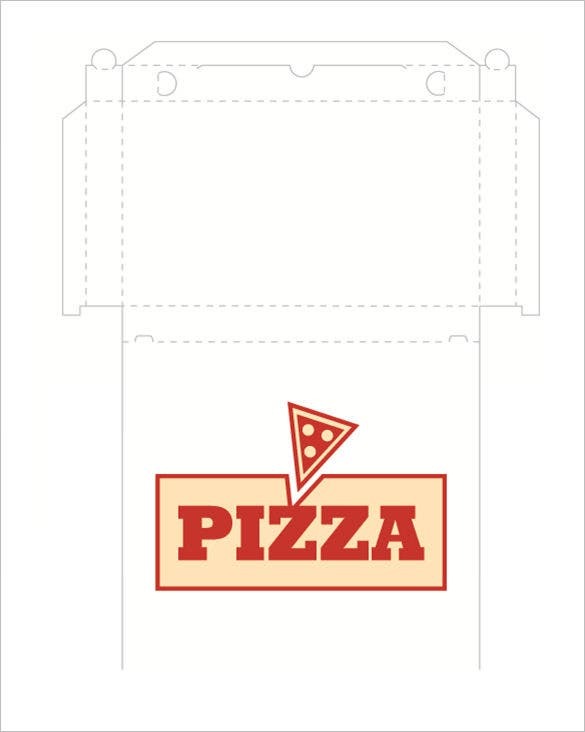 We hope that this information on pizza boxes is helpful if you plan on reusing them. Pizza boxes are easy to transform into household materials. We just have to learn how to make the right cuts and designs. If you have any DMCA issues on this post, please contact us! 21+ Funny Interesting Random Facts!